It’s the height of festival season. Music lovers from all over the world are grabbing tickets to see bands perform and take artsy pictures on their disposable cameras. Everything is perfect. Until you realize that almost all of the musical acts are comprised of men. Music festivals have been unnervingly male-centric this year, proven by these very sad infographics by Pixable. It’s inexcusable. And while it’s impossible to change the lineups of upcoming festivals, it’s VERY possible to discover and support new non-male talent. And here is just the place to do so. Below are eleven artists that I think you should check out. 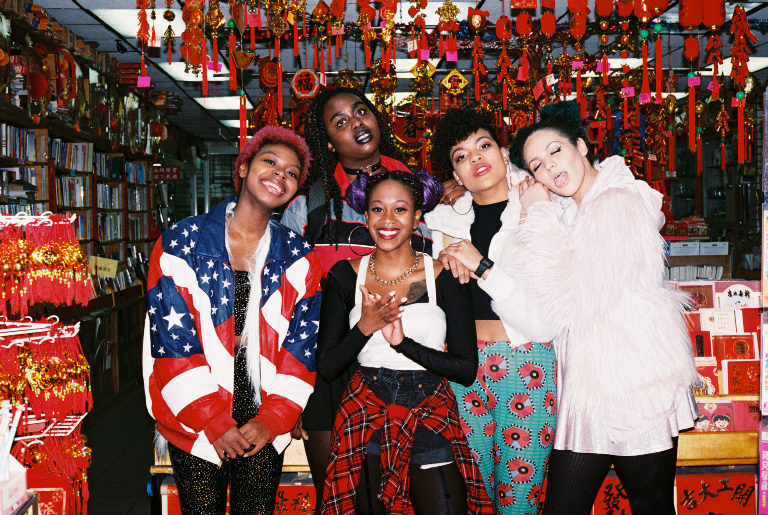 Barf Troop is a rap collective composed of six incredibly talented woman and nonbinary artists. They perform individually and as a group, with members located everywhere from Georgia to Canada. The best thing about the Troop is their punk approach to rap- they’re here to make a point, stand up for their beliefs, and have fun doing it. 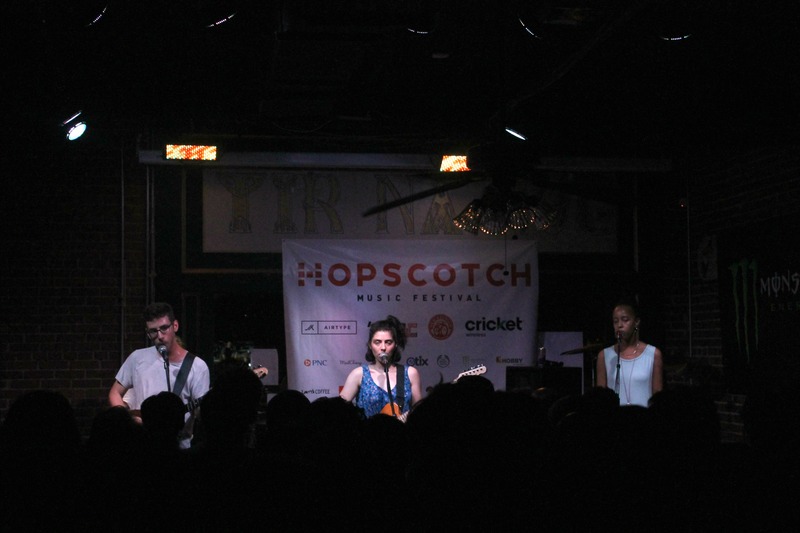 Wobbly art-pop quintet Ava Luna, while technically only two-fifths female, impressed me so much at Hopscotch Fest back in September 2014 that I had to include them in this list. Satisfyingly off-kilter and pleasantly groovy, they’ve put out three impressive albums, including their latest, ‘Infinite House,’ this April. 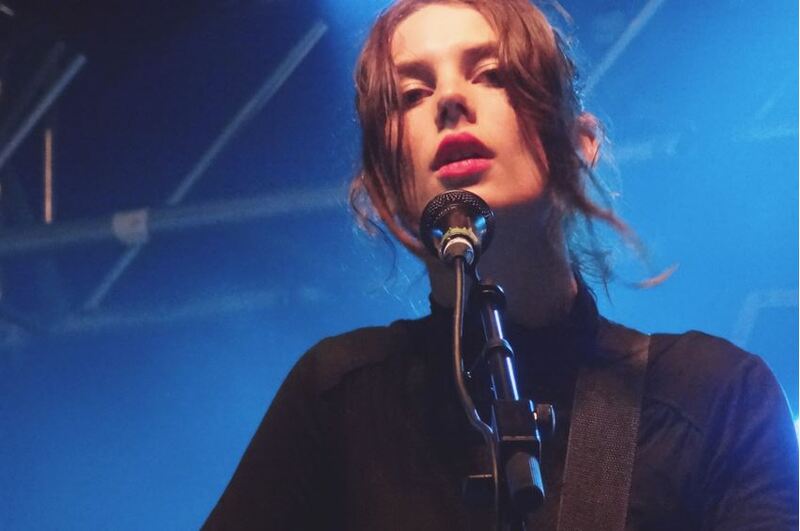 Originally the solo project of frontwoman Ellie Rowsell, Wolf Alice is a punk band that’s taken their homeland of England by storm. 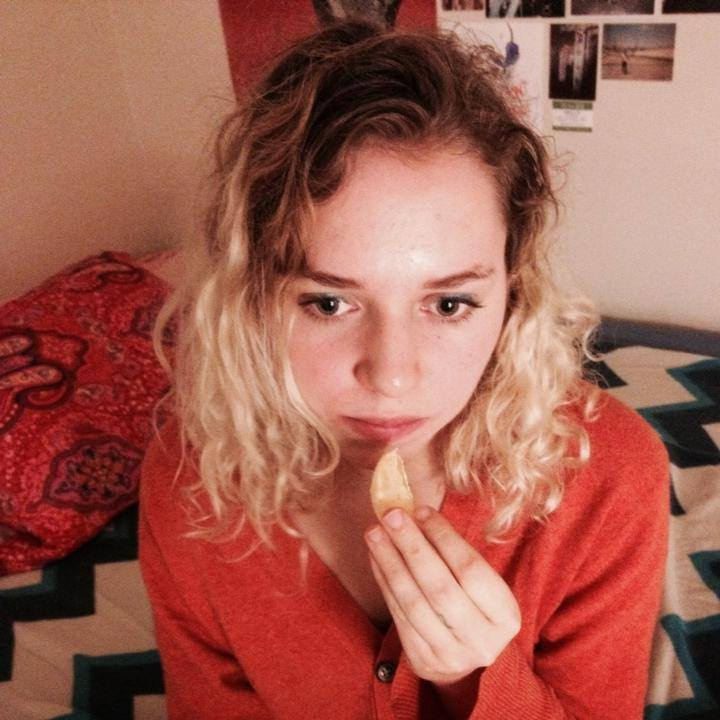 Rowsell has a commanding voice that can be both angelic and menacing, and she’s written a plethora of amazing songs, spanning two EPs and several singles, leading up to the group’s first full-length LP this summer. A legend in her own right, Jones has been stamping her personality all over the music scene since the seventies. Aside from seeing success as a model and actress, she contributed to the disco and new wave genres and remains a remarkable artist today. Known for her “drone-metal-art-folk,” Wolfe has crafted several beautiful and captivating records. Her style ranges from experimental soundscapes to heavy, foreboding pop, but all her music is haunting, surreal, and worth a listen. 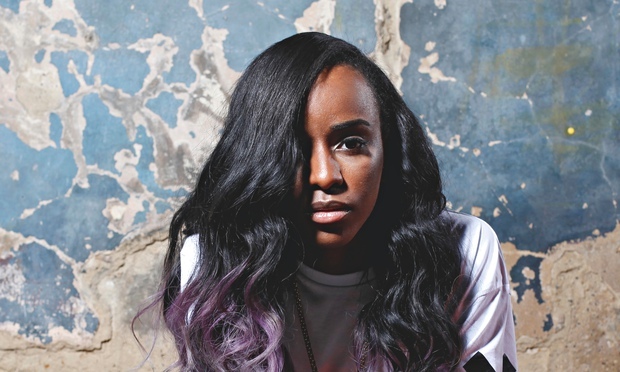 Angel Haze is one of the most interesting figures in modern rap. Haze is nonbinary (they/them pronouns) and they grew up in a cult where outside music was not allowed. They left when they were 16 after threats were made against their mother- but not before Haze had experienced sexual abuse and other trauma in the cult. Coming out of this universe, they absorbed pop culture as quickly as possible and began their rap career. 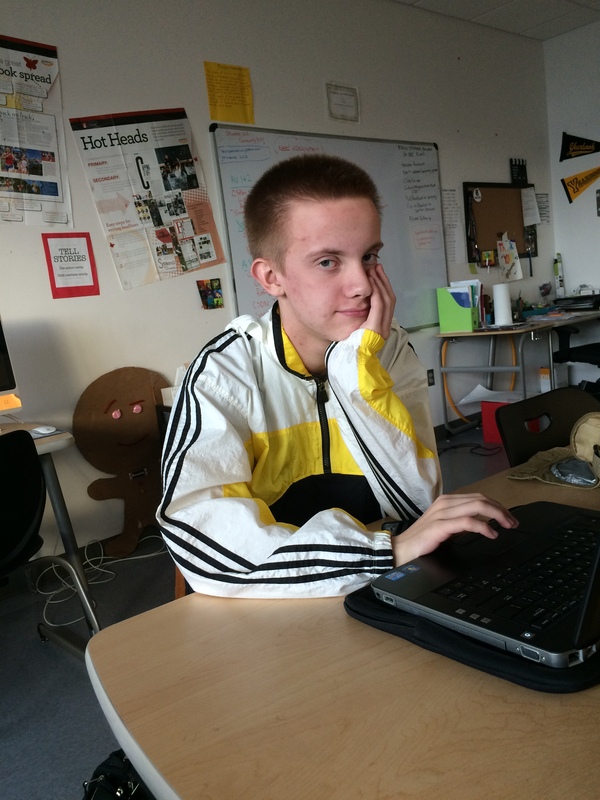 Haze’s music is confrontational, heated, and narrative. 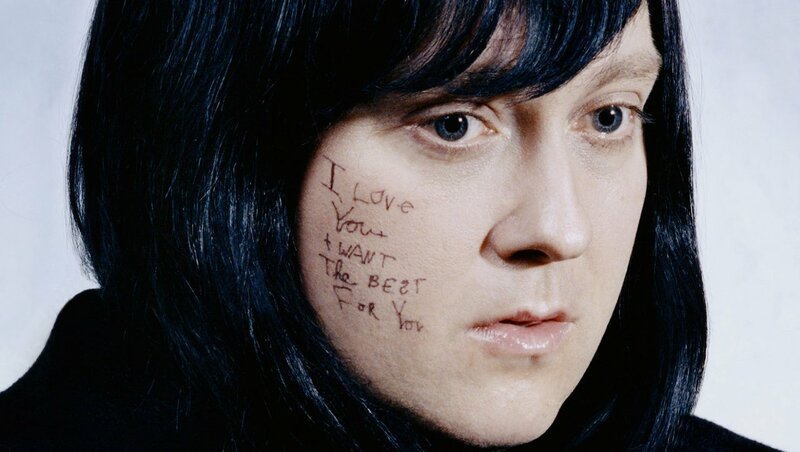 Best known for her work as the frontwoman of Antony and the Johnsons, Antony Hegarty is a Mercury Music Prize-winning chamber-pop artist. She has a solo album to be released soon under the name “Anohni” and has collaborated with musicians such as Bjork, CocoRosie, and Lou Reed. Okay, I know that she’s already decently famous, but I just wholeheartedly believe that EVERYONE should listen to Tinashe. Her debut album, ‘Aquarius’, was released last October and it’s fantastic. For those of you not familiar with her, she makes dreamy r&b music that’s earned her comparisons to everyone from Aliyah to Janet Jackson. Really excellent crying music. 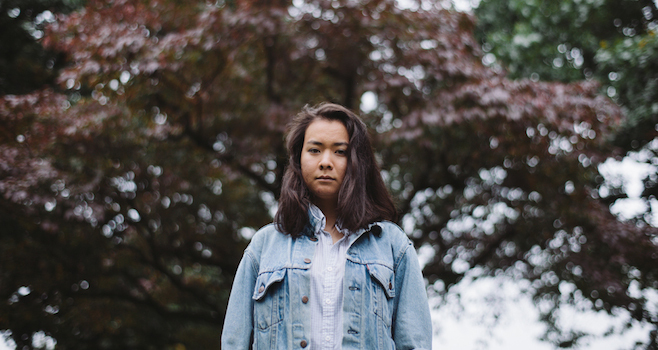 Mitski is a singer-songwriter who combines folk and rock (but never folk-rock) into a perfect blend of slightly emo indie. 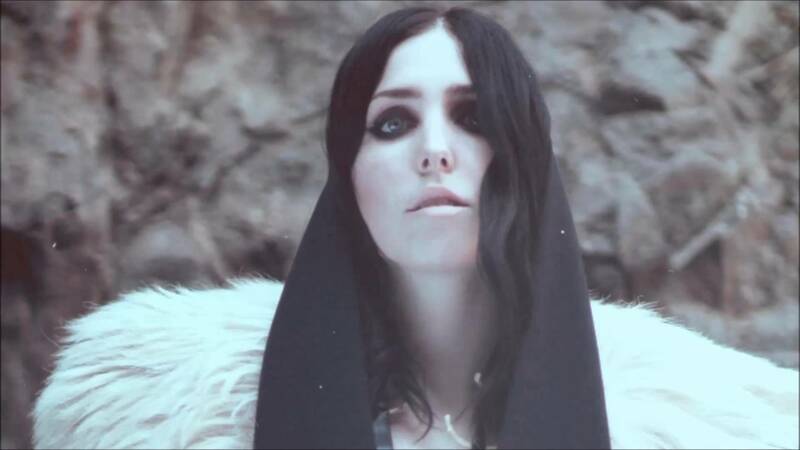 Her third album, ‘Bury Me At Makeout Creek,’ was released in March and has garnered much praise for its beautiful composition and dark humor. 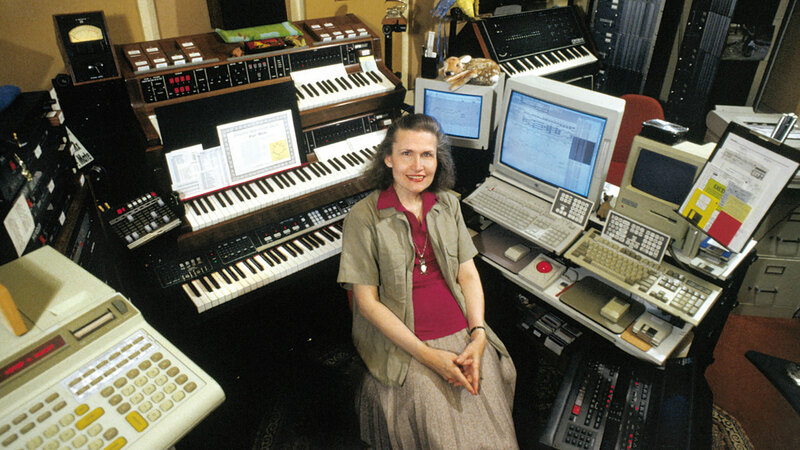 You’ve probably heard Wendy Carlos’s music without realizing it. She created the scores for A Clockwork Orange and the original Tron movie, as well as worked on the soundtrack of The Shining. She was responsible for the commercial breakthrough of the Moog synthesizer and has won three Grammy awards. Be sure to list some more favorites in the comments! When Canadian jazz group BADBADNOTGOOD and Wu Tang Clan’s Ghostface Killa teamed up for a studio album, many expected it to be an amazing combination of skillful rap and modern, youthful jazz. ‘Sour Soul’ did not disappoint in any way. However, hip-hop heads were pleasantly surprised when they saw MF Doom on the feature list. British-born, American hip-hop artist, Daniel Dumile, known for his several super villain stage persona and collaborations with the likes of Madlib, Bishop Nehru, and Jneiro Jarel, has remained in the shadows of hip-hop for most of his career. Dumile started his career as Zev Love X with British-American trio Kausing Much Damage. He became MF Doom after the death of his younger brother and fellow KMD member, DJ Subroc, was hit and killed by a car and subsequently dropped by Elektra Records in 1993 weeks before KMD’s second album release. As MF Doom, or Metal Fingers Doom, Dumile began participating in open-mic events wearing a stocking to conceal his identity. In 1997 and 98, Dumile released three singles under Fondle ‘Em Records. ‘Operation: Doom’, Dumile’s first solo, self-produced LP, was released in 1999 and featured Marvel’s Doctor Doom rapping on the album art, which is said to be the inspiration for MF Doom’s signature mask. However, Dumile was not just MF Doom on the album. He also appeared as King Geedorah, the mythical three-headed dragon known to challenge Godzilla. In the 2000’s Dumile’s career began to take off. He began to release LP after LP and collaboration after collaboration with only weeks in between in most cases. Dumile took to the cover of the mask to release music under the monikers MF Doom, King Geedorah, Viktor Vaughn, Madvillain, DANGERDOOM, and DOOM. This decade was host to 8 instrumental releases, 9 collaborative releases, and 5 solo releases under the several different personas. During this period, Dumile took a few small steps towards the mainstream. 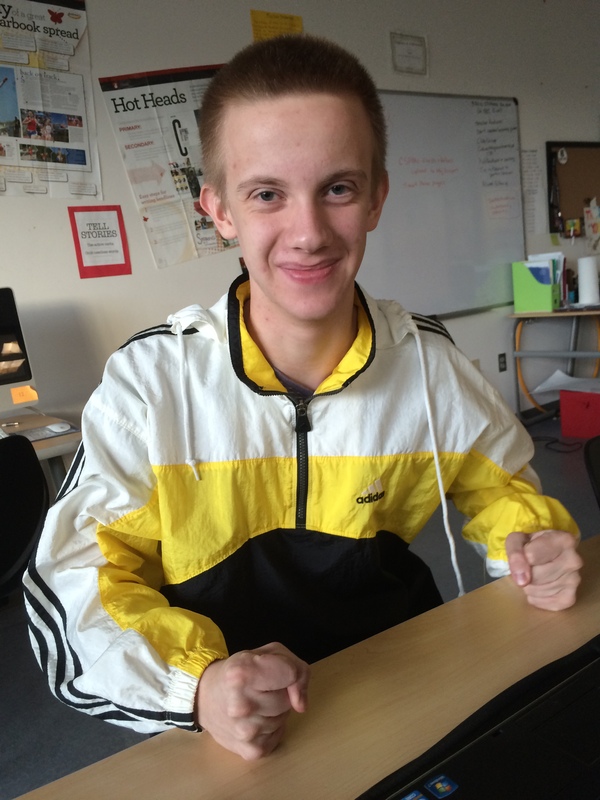 He began working with Adult Swim Records, Rhymesayers Records, and Stones Throw Records. Dumile also worked with the Gorillaz on their 2005 release Demon Days and produced tracks for Ghostface Killa’s two 2006 releases. After the success of the DangerDOOM EP’s, Dumile signed with Lex records and began working on ‘Born Like This’. In 2010, Dumile began working with Thom Yorke and Jneiro Jarel and toured Europe with them as well. However, after the end of the European tour, Doom was denied reentry into the United States due to legalites regarding visas. Since this incident, he has lived and recorded in South London working with other Lex artists. As of late, Dumile has appeared on tracks with Earl Sweatshirt, Flying Lotus, Captain Murphey, and Thundercat. 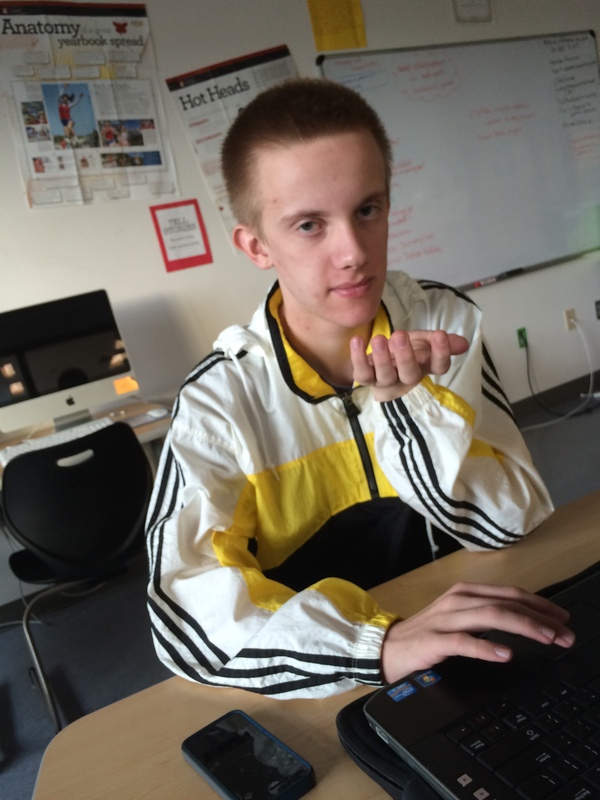 Most recently he appeared on the track “Ray Gun” from BADBADNOTGOOD and Ghostface Killa’s ‘Sour Soul,’ which has received good reviews and praise. While Dumile is still a lesser-known artist, his recent collaboration has given him new opportunities and listeners. MF Doom and Ghostface Killa fans are on the look out for the release of their full LP collaboration and it is rumored that Flying Lotus and MF are working on a full-length project as well. After almost 25 years, MF is moving out of the comfortable shadows and showing his face in mainstream rap. 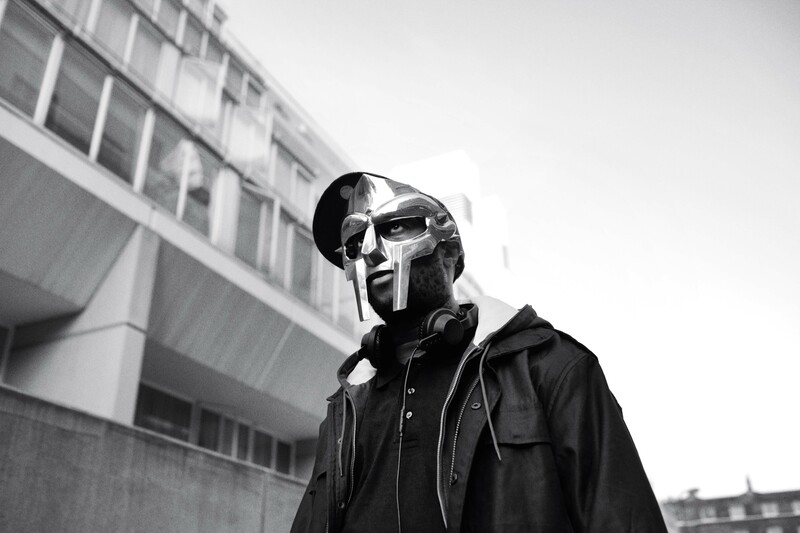 With “Ray Gun,” MF Doom is becoming a more recognizable name in American hip-hop. Americana has become increasingly popular as a musical genre, with bands like The Avett Brothers and The Lumineers gaining critical acclaim while also attracting attention with airplay on top hits radio. But Toliesel is not your run-of-the-mill, Springsteen-influenced folk rock group. For one thing, the band is from Oxford. As in England. Toliesel gracefully blends the classic Americana sound with traces of grunge and alt-rock, creating a strong and vibrant presence. 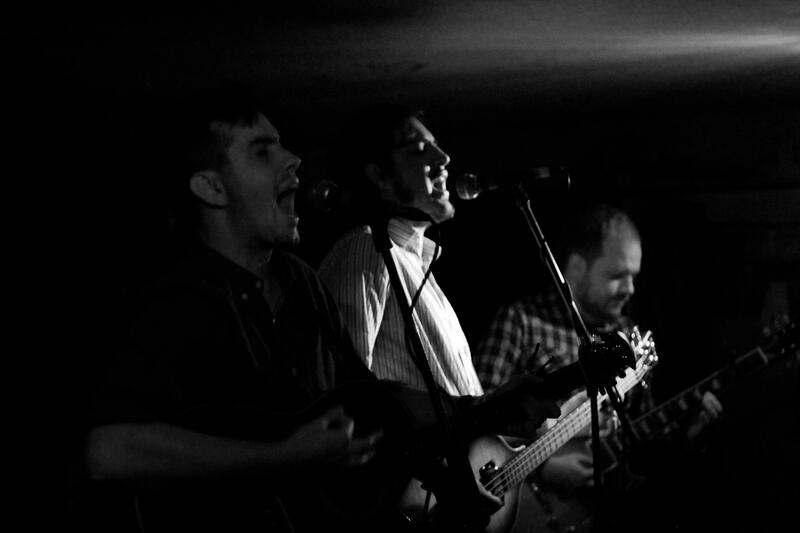 Their music is refreshingly bold, trading twee for sheer power. ‘Wildnerness Blues,’ the band’s forthcoming EP, will be released on March 16th through One Note Forever. In the meantime, listen to the first single, “Bones,” or pre-order the EP here. 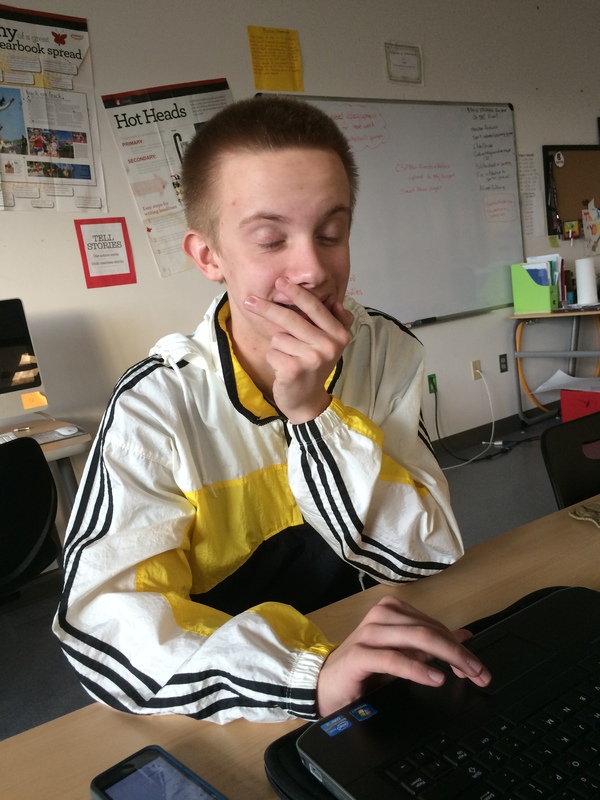 I played the new Fall Out Boy album for my unsuspecting yet cooperative friend, Zac. 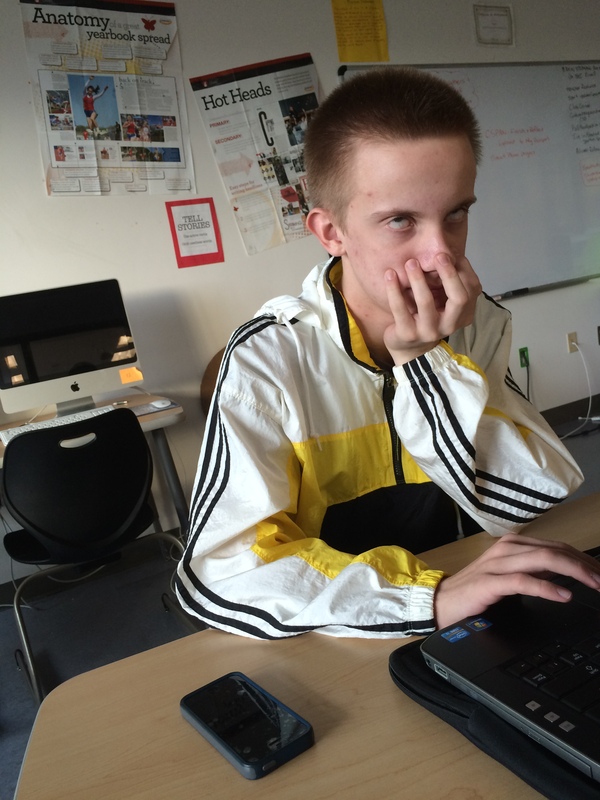 Here is a conclusive summary of ‘American Beauty/American Psycho’ entirely in pictures of his facial expressions. I personally think it says everything.